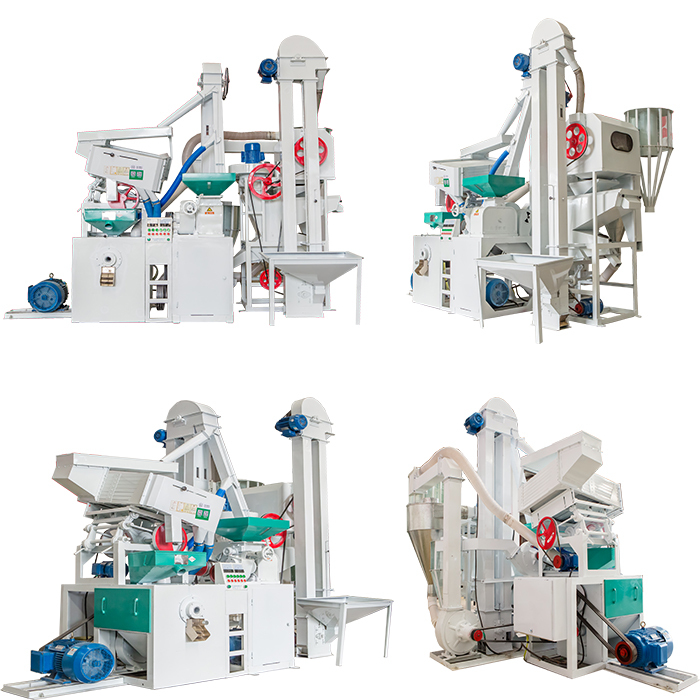 Product categories of MLNS 20/15 Rice Mill Machine, we are specialized manufacturers from China, MLNS 20/15 Rice Mill Machine, Automatic Rice Mill Machine suppliers/factory, wholesale high-quality products of Small Combined Rice Mill Machine R & D and manufacturing, we have the perfect after-sales service and technical support. Look forward to your cooperation! 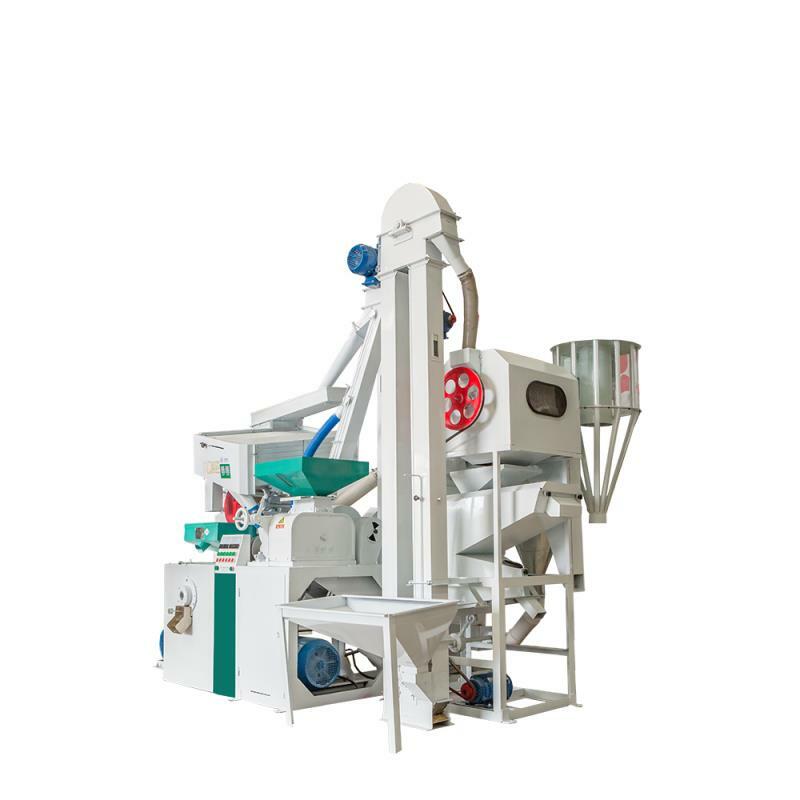 The combined rice husker has the advantages of low power, low energy consumption, large output, easy operation and good maintenance. 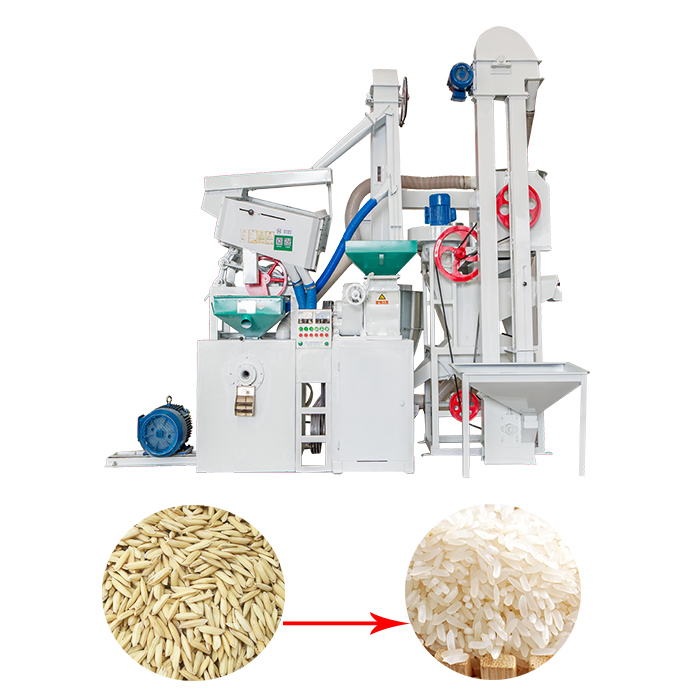 The machine consists of a single-link elevator, a multifunctional cleaning and stone removing machine, a new split rice huller ( the core part of the equipment ), a double-link elevator, a grain rough separating screen, a negative pressure rice refining machine, a broken rice separating screen, a multifunctional crusher and a central centralized controller. The fuselage is made of wear-resistant glass pipes, which are durable and beautiful. 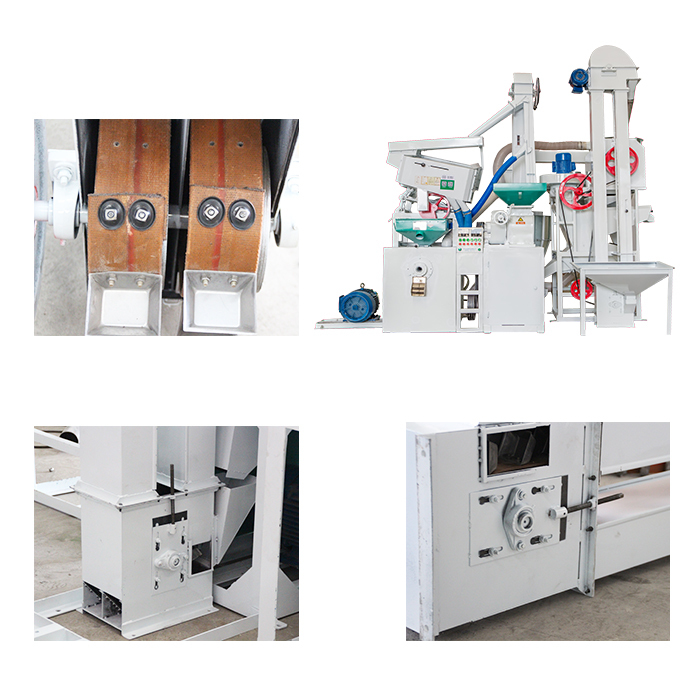 1. compact construction, beautiful appearance. 2. less broken rice increment.